Last friday 20th July, The Swing Cats had the pleasure of performing at a lovely wedding. Great atmosphere and vibe lastnight at Clonabreany House… Zoe, you looked stunning!! 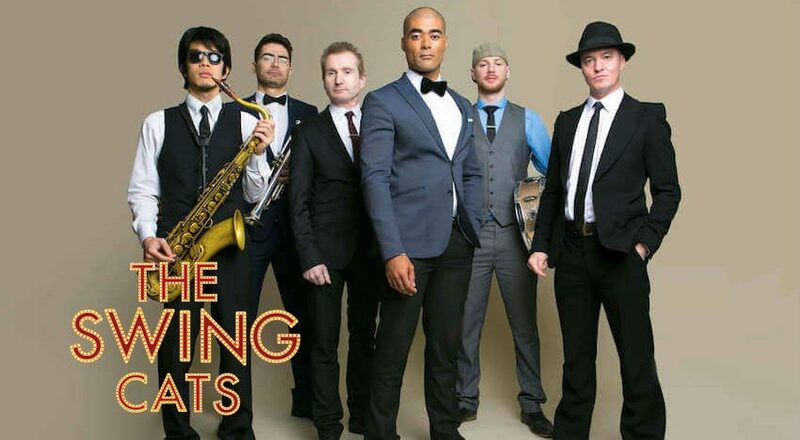 Thank you for having The Swing Cats!